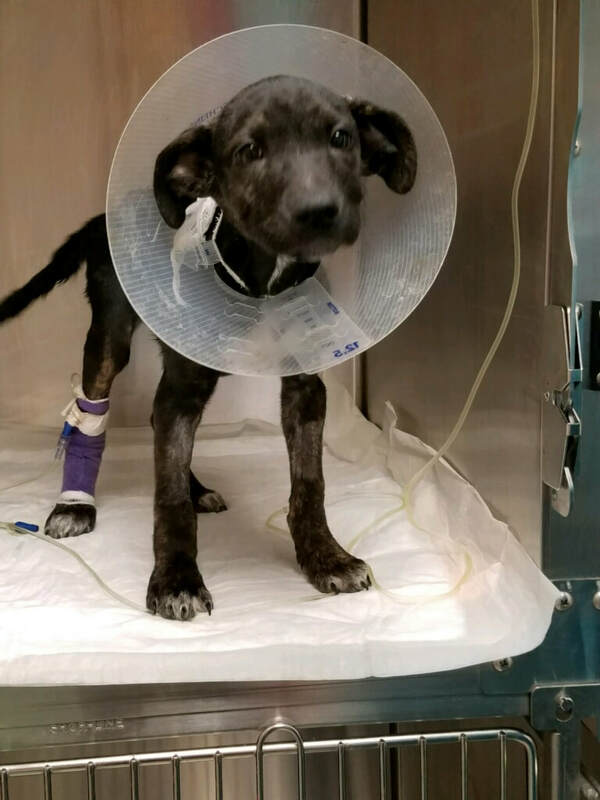 Parvo positive puppy Arrow and her siblings need you! Arrow, Forest and Scout are three puppies that were found abandoned and eating their own feces to survive. They tested positive for parvo and are fighting for their lives currently. Click here for more information on these poor pups. We have LOTS of kittens in foster care and at our PetSmart adoption centers in Santa Cruz, Mountain View and Sand City too! More kittens will be coming each week. We are very much in need of additional kitten foster families right now. Do you have some extra time for a few weeks and a spare bathroom or bedroom? Fostering is a great summer volunteer project for families and an opportunity to help animals in our community. We NEED YOU. Click here to go to our Foster information page. Looking to add a new friend to your family? Small and furry? Big and bouncy? Take a look at some of our adoptable pets! If you don't see what you're looking for, please contact us, we've got lots of animals in foster care as well. Help us help more local animals in need; your generous donations go directly to their care. Because we are a 501c3 non-profit, all donations made are 100% tax deductible. We are almost exclusively volunteer run, so you can be sure your money goes to the four legged fur balls in our care. While there are many ways to donate, every one of them makes a difference! There are even ways to send some of your regular purchasing dollars our way through the Amazon Smile Program. You can purchase current items we need from our Amazon Wishlist too! Currently we still need KMR (kitten milk replacer) because KITTEN SEASON IS HERE! Click button to see our entire wish list. Want to help the animals in your community but can't adopt? Volunteering is a great way to help animals in need and you'll be amazed at how much you get out of it! There are many different places you can volunteer, and many ways to help; please contact us if you don't see the type of volunteer work you're interested in, and we'll see if we can't find something that will work for you! 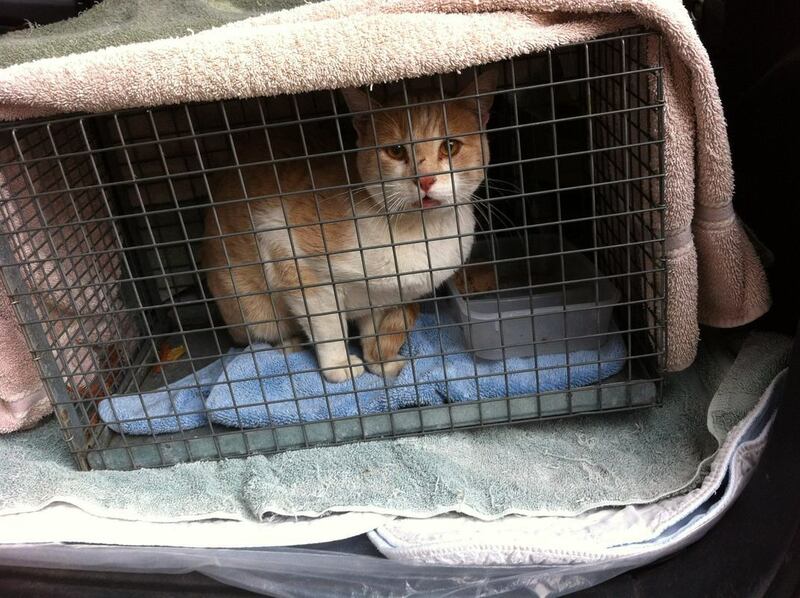 Interested in helping Feral Cats in our community? Please visit our Working Whiskers page to learn more about our life saving barn cat placement program. Click photo above!